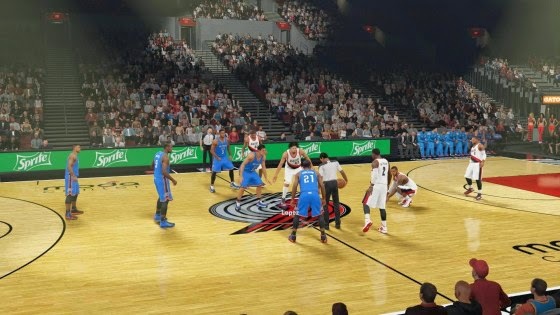 With the NBA season officially underway, the NBA 2K15 roster will be updated as frequently as possible to reflect what you see in the NBA on a nightly basis. 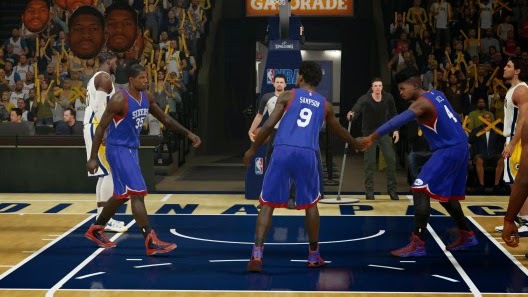 Since the launch of the game on October 7th, NBA 2K15 has seen roster updates every day during the week. Many of you probably have not noticed, as this year the roster is downloaded for you automatically. All accessories have been updated on a daily basis to represent the latest trends from their recent games. Wizards will now wear Red Sleeves at home and Navy on the road. Due to the fact that it was the preseason, there were very limited tendency and attribute changes. The changes made were those to players that changed up their play style. An example of that is Enes Kanter, who attempted many more 3pt’s than he has in his entire career. He saw an increase in his 3pt tendency. 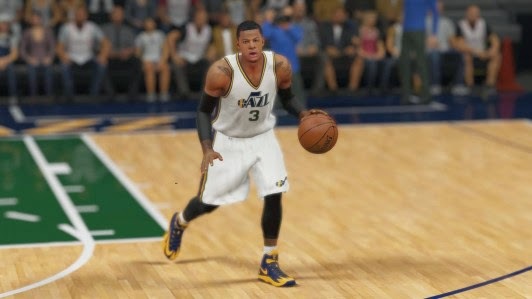 All of these changes were made prior to injuries being implemented in the “Official 2K Sports Roster” and can be found in the “Injury-Free Roster”. If you are interested in playing Quick Game without injuries, a new option has been added where you can download the “Injury-Free Roster”. In order to access that roster go to Options - Create Roster - Select “Injury-Free Roster” and save that roster locally. For those of you looking to create your own roster or edit the current one, the “Create Roster” feature has been updated to now allow you to click “The Official 2K Sports Roster” and you will receive the latest file.